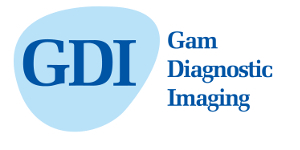 Gam Diagnostic Imaging operates 5 multimodality medical imaging clinics in the Brampton, Mississauga and Oakville areas. The clinics have been in operation for many years and are staffed by experienced and well trained personnel. Our goal is to provide timely, high quality diagnostic imaging exams and reports. We strive to make every patient feel at ease and know they are receiving the best possible care.